A town in Asiatic Turkey, vilayet of Bagdad, north of Mosul, the birthplace of the pseudo-Messiah, David Alrui (Alroy). 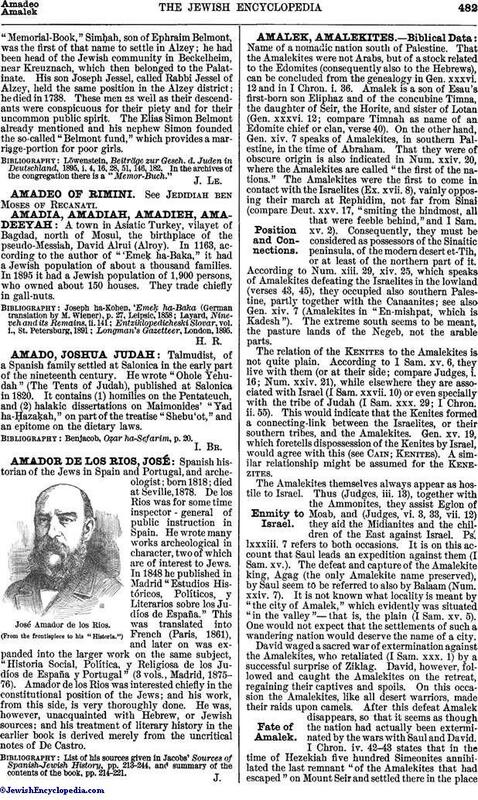 In 1163, according to the author of "'Emeḳ ha-Baka," it had a Jewish population of about a thousand families. In 1895 it had a Jewish population of 1,900 persons, who owned about 150 houses. They trade chiefly in gall-nuts.